Christell Victoria Roach was born and raised in Miami, Florida. 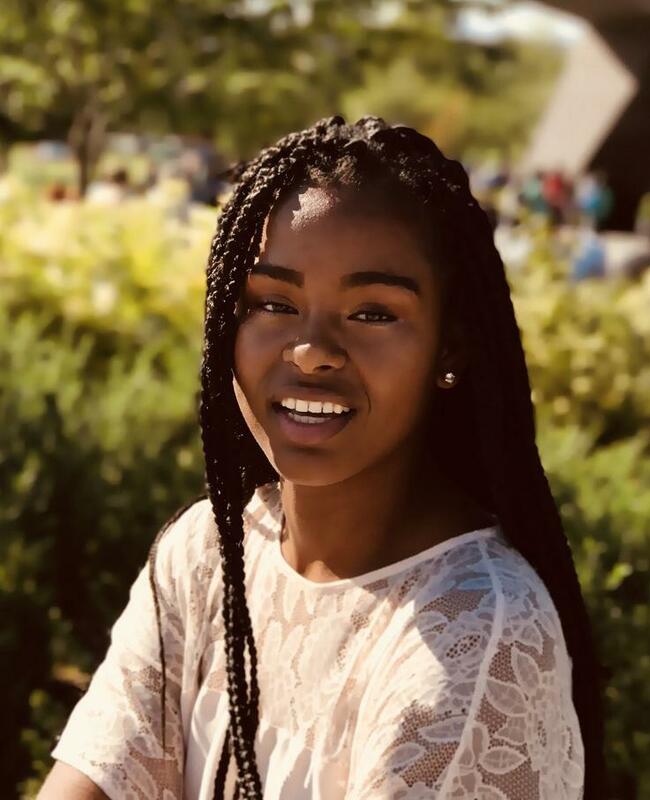 She is currently double majoring in Creative Writing and African American Studies at Emory University, where she is a Mellon Mays Undergraduate Research Fellow. She is the editor-in-chief of Black Star Magazine and a proud member of Alpha Kappa Alpha Sorority, Incorporated. Christell was recently published in SWIMM Every Day, Scalawag Magazine, and the Miami Rail. A favorite quote, “passion overrides talent,” pushes her to own the presence in the art she carries.